Charlestown, RI – April 3, 2019 –The Randall Family of Companies, New England’s coastal real estate specialists, is the highest-ranking Rhode Island brokerage on the prestigious REAL Trends 500 list, and the RISMedia Power Broker report. 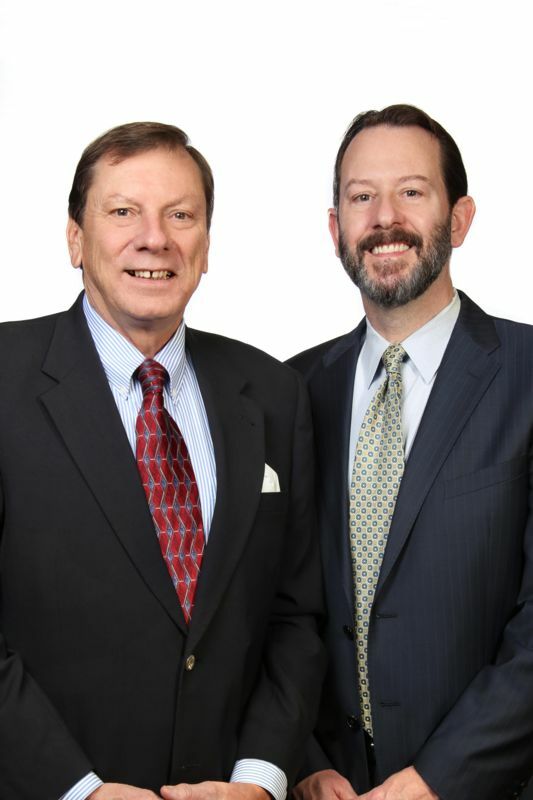 Randall maintains 33 offices with more than 630 agents across Randall, Realtors in Rhode Island and Connecticut, Kinlin Grover Real Estate in Massachusetts, and Page Taft Christie’s IRE in Connecticut. Randall rose 29 slots to the 164th ranked brokerage in America based on volume sold, making it the highest-ranked brokerage in Rhode Island. Now in its 32nd year, the REAL Trends 500 remains the undisputed leader in ranking the performance of residential real estate service firms. The Randall Family of Companies produced more than $1.6 billion in volume in 2018, with more than 3,500 transaction sides. For a complete list of brokerages, and methodology please visit REAL Trends 2019. Randall also jumped 28 positions on the RISMedia Power Broker Report, which surveys and ranks the top 1,000 brokerages nationwide by residential sales volume and transactions in 2018. The company is now ranked 161st nationwide, which is the highest in Rhode Island. For a complete list of rankings, please visit RISMedia Power Broker Report.